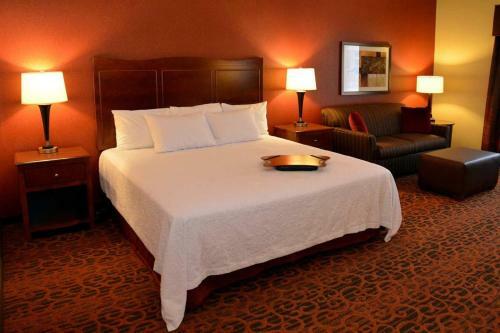 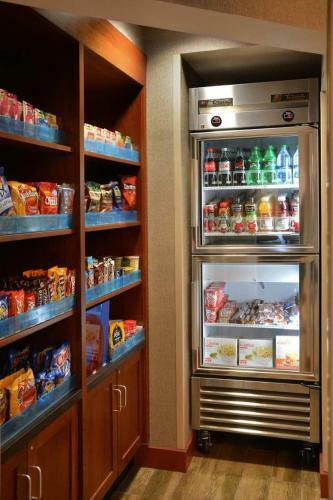 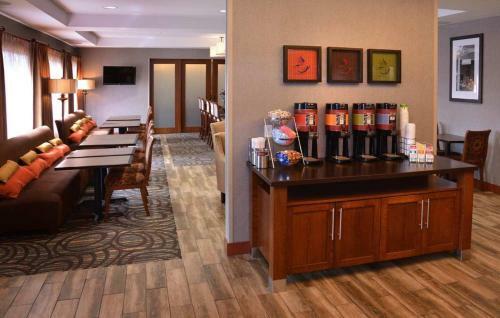 Located in Medford, Oregon and placed off Interstate 5, this hotel is near Southern Oregon Speedway and features a free daily hot breakfast as well as in-room microwaves and mini-refrigerators. 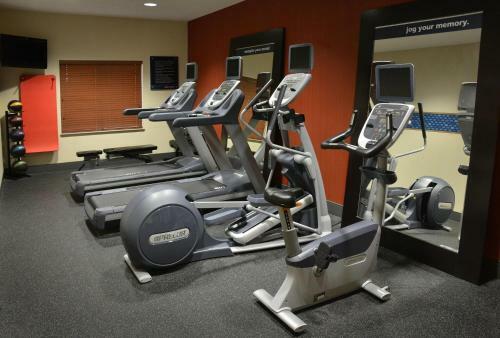 Every stay at the Hampton Inn Medford is sure to be enjoyable with thoughtful amenities such as an on-site fitness centre and indoor swimming pool. 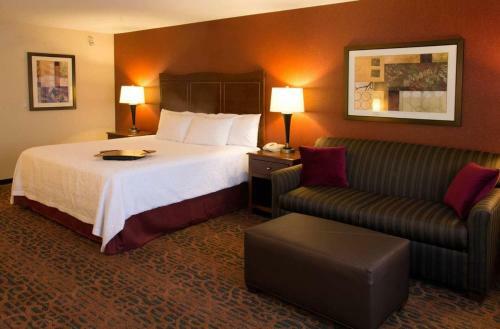 Guests will also appreciate free wireless internet access and in-room flat-screen TVs. 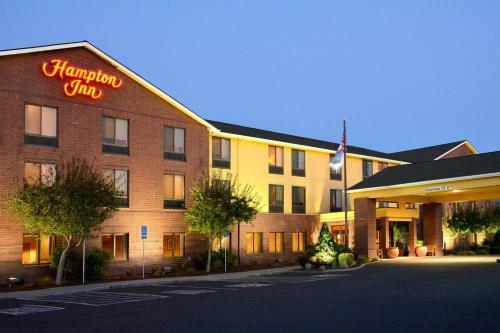 Emigrant Lake, historic Jacksonville town centre and the Jackson County Expo Center can all be found a short drive from the Medford Hampton Inn. 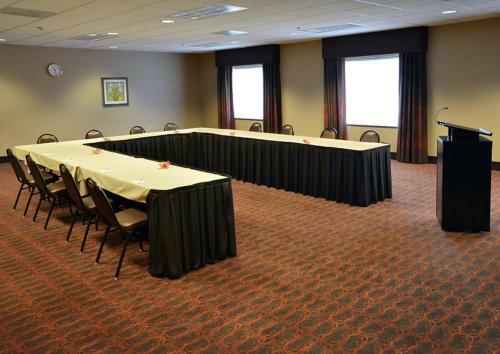 Southern Oregon University is also located within driving distance. 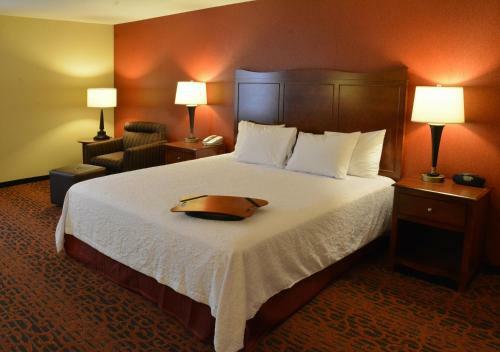 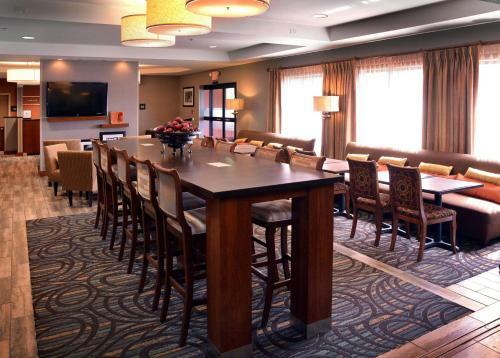 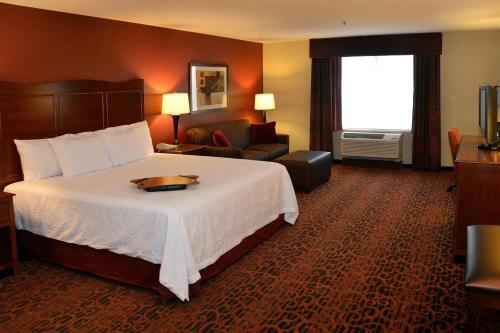 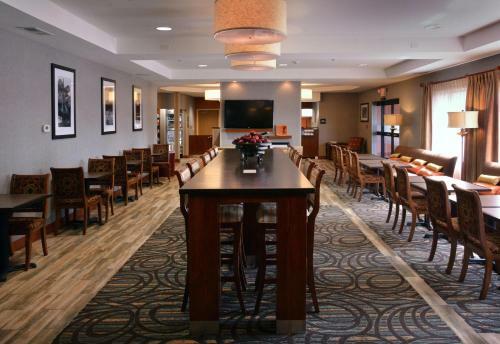 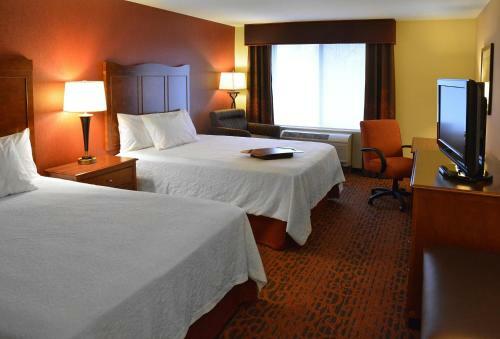 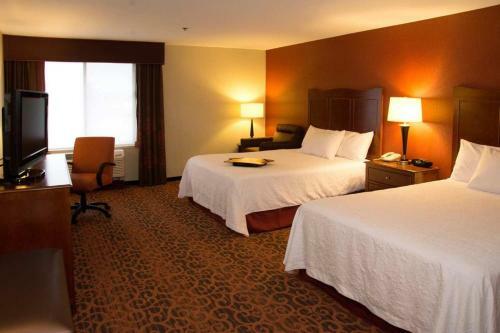 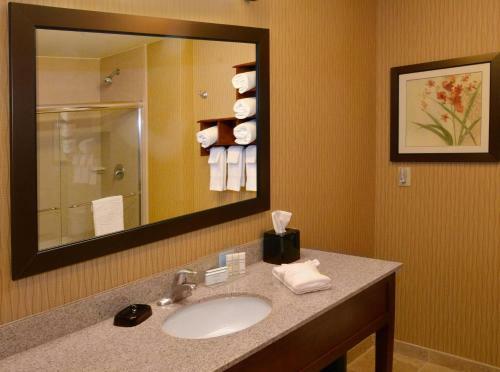 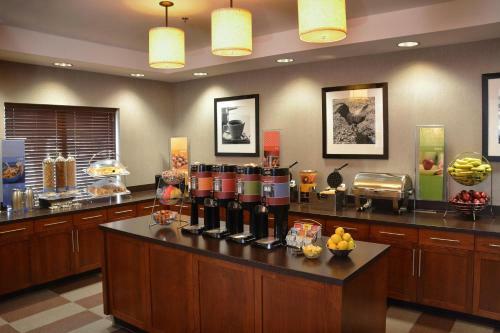 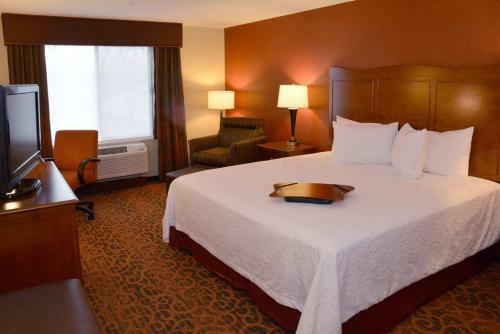 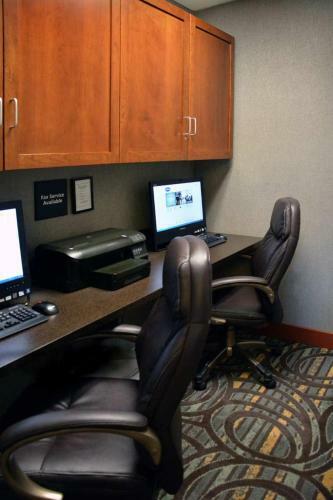 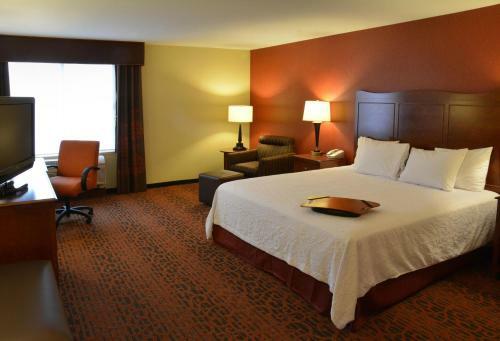 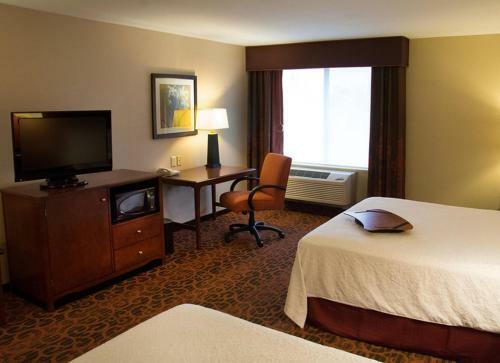 the hotel Hampton Inn Medford so we can give you detailed rates for the rooms in the desired period.